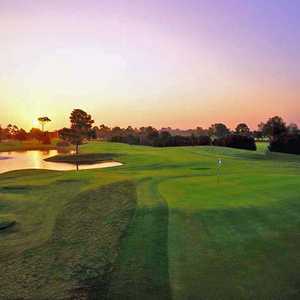 Overlooking the scenic Long Bayou, Seminole Lake Country Club has a lush landscape that showcases the best of Florida golf. Calming views of the bayou are joined by refreshing coastal breezes, providing the perfect atmosphere for a casual round. 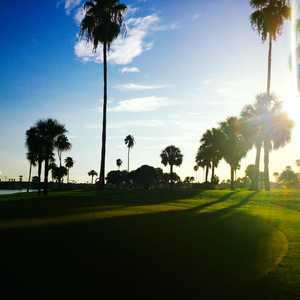 The 18-hole Tides Golf Club in Seminole, FL is a semi-private golf course that opened in 1973. 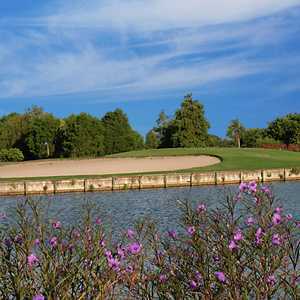 Designed by David Gill, Tides Golf Club measures 6329 yards from the longest tees and has a slope rating of 123 and a 70.